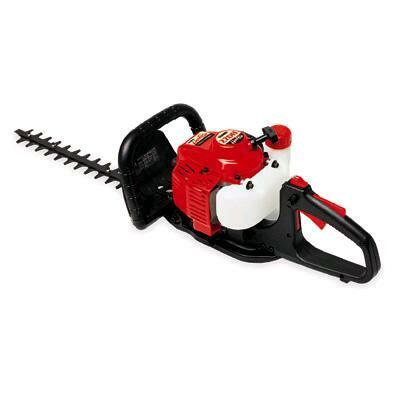 HEDGE TRIMMER - 24" GAS SHIN. * Please call us with any questions you may have about our hedge trimmer 24 inch gas shin. rentals in Columbia MO and Central Missouri.